Support J.D. Scholten and defeat extremist Rep. Steve King! J.D. 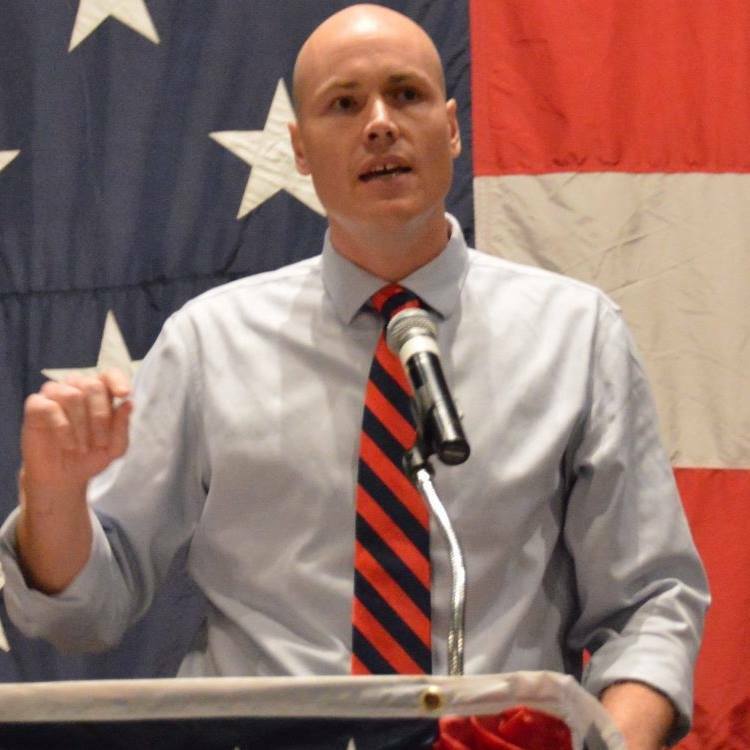 Scholten is a fifth-generation Iowan and bold pro-worker Democrat running against Republican Rep. Steve King in Iowa's 4th Congressional District. Steve King has mocked Parkland survivor Emma Gonzalez and insulted nearly every community in the country -- all while voting in lockstep with the "billionaires first" Republican agenda.